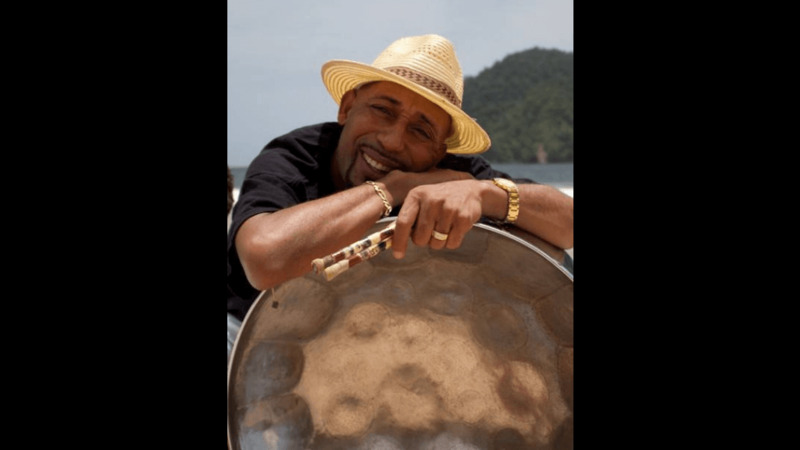 Prime Minister Dr Keith Rowley has joined the national community in mourning the untimely passing of legendary pannist and arranger, Ken “Professor” Philmore. Philmore succumbed to injuries he received in an accident on Republic Day, on Sunday morning. In a statement on Sunday, the Prime Minister remembered Philmore’s dedication to the artform and the natural talent he possessed. “Mr. Philmore, a beloved son of South Trinidad, began honing his skills on the national instrument at a very early age and went on to establish himself as one of the premiere names in pan. In extending his condolences, Rowley also urged citizens to view his life as an example of national service. The Prime Minister noted that as the arranger for Fonclaire Steel Orchestra, he was responsible for some of the most memorable Panorama music ever composed. Philmore’s hits include “Pan By Storm”, “Pan Ecstasy” and “Pan in the Party”. 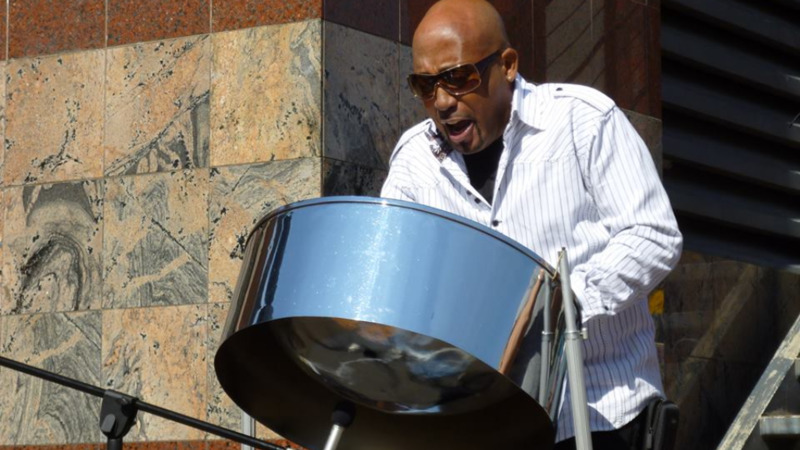 The steelpan arranger also found success on the international stage with performances at Carnegie Hall in New York, The Royal Albert Hall in London and the Apollo Theatre in Harlem.